Posted February 28th, 2013 by alexa & filed under Families. 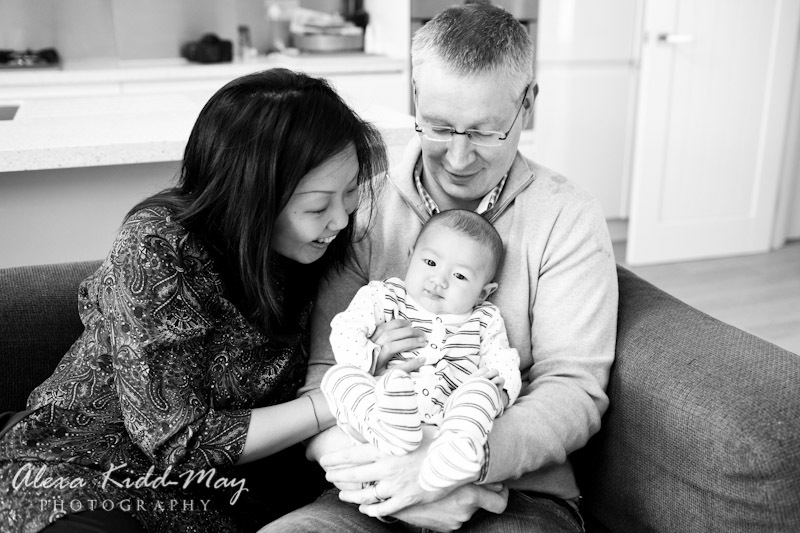 As a family photographer in London it is a privilege to record some very special moments in family life. One of these was the day baby Noah became 100 days old. 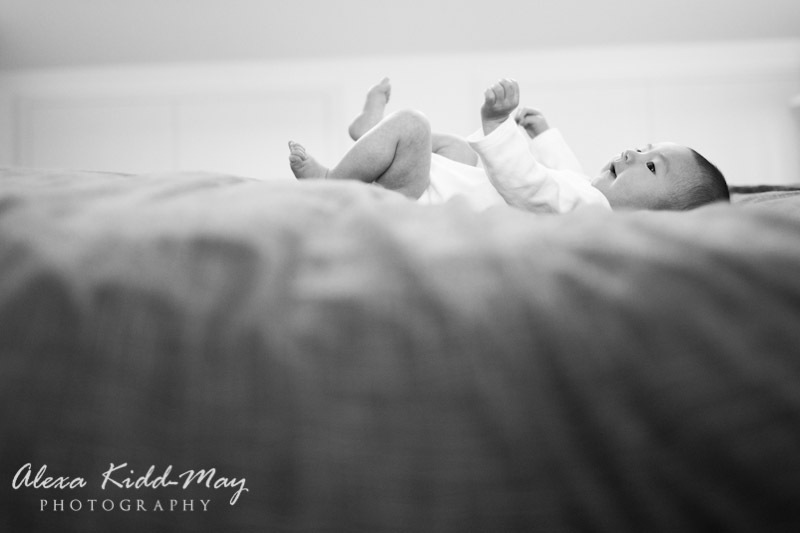 To mark the occasion the family asked me do a natural baby photography session in their London home. 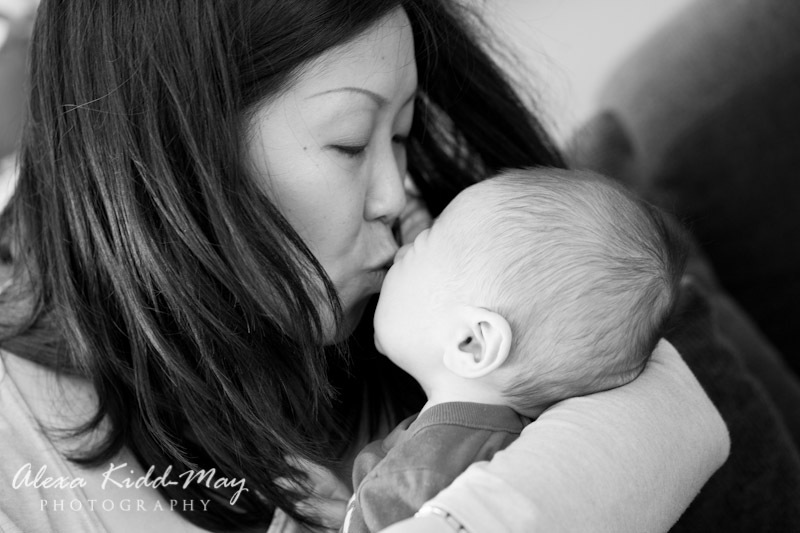 In Chinese tradition it is customary to celebrate the day a baby becomes 100 days old. 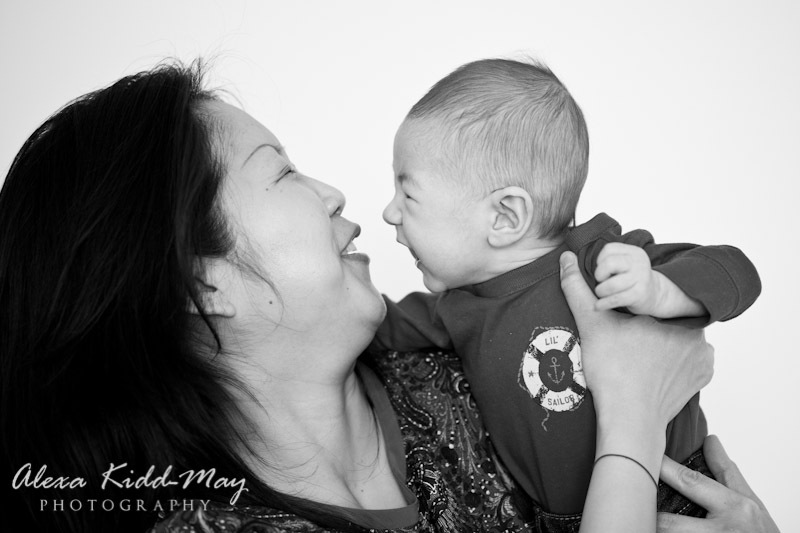 So I was very happy when Yan got in touch with me about doing a baby photo shoot with her son Noah on his 100-day birthday. 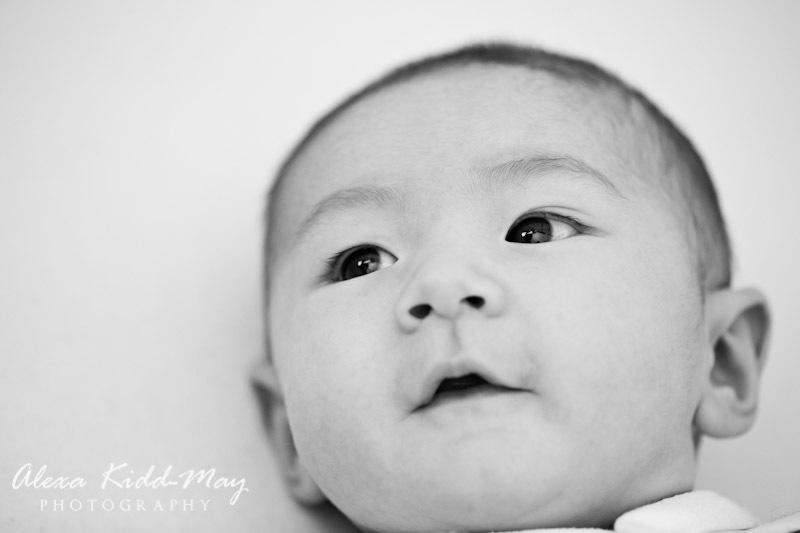 Noah was fantastic throughout the whole session. He was so good-tempered and obviously didn’t want to miss out on any of the action! He had a short power nap during the session and was then ready to go again. 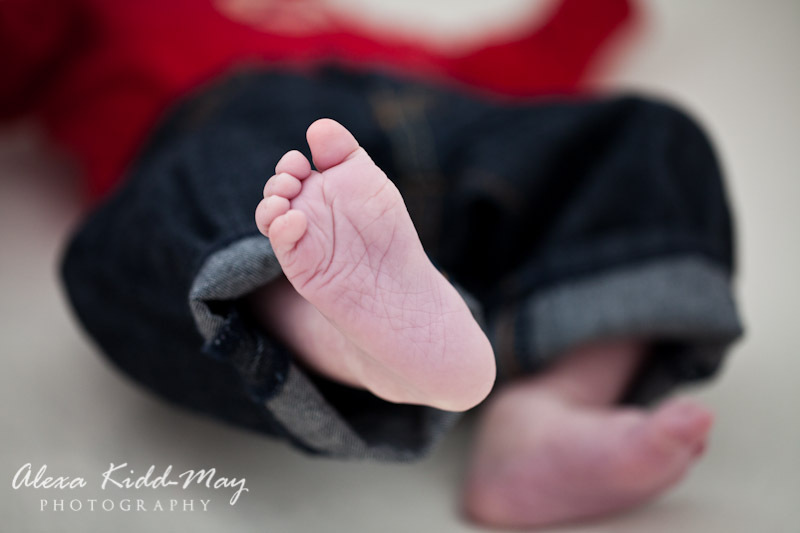 I always try and capture a wide range of images during photo sessions. This way the family have a wide choice of images to put into albums, in frames on the wall and to send to friends and relatives. 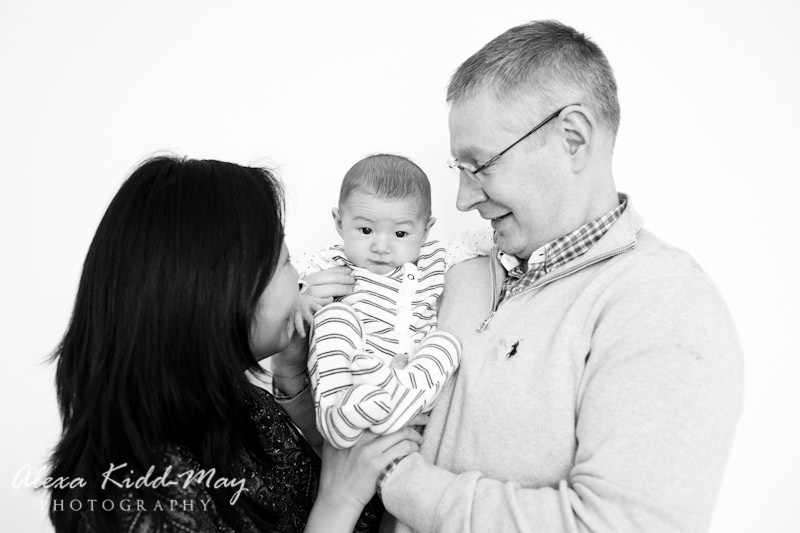 So we got some more traditional photos of the parents with their baby together in front of a plain wall. We also mixed that up with some more documentary images of the family in various rooms of their home. 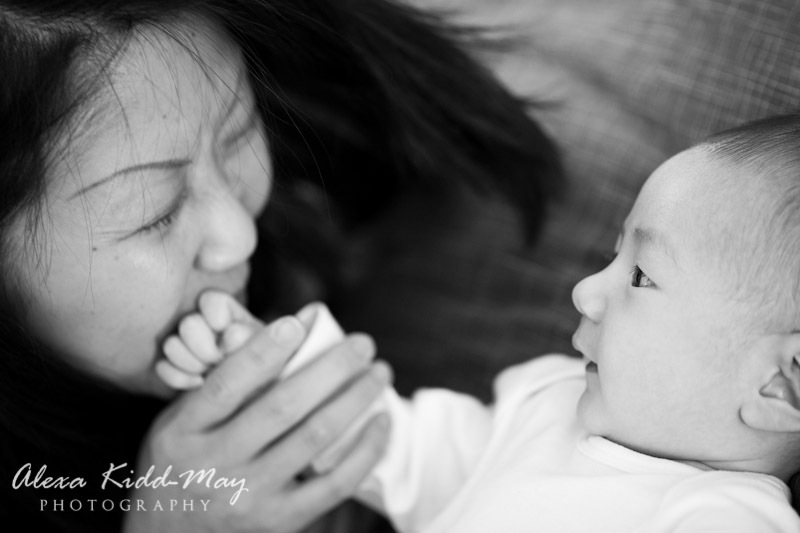 Yan was delighted with all the images when she saw them. 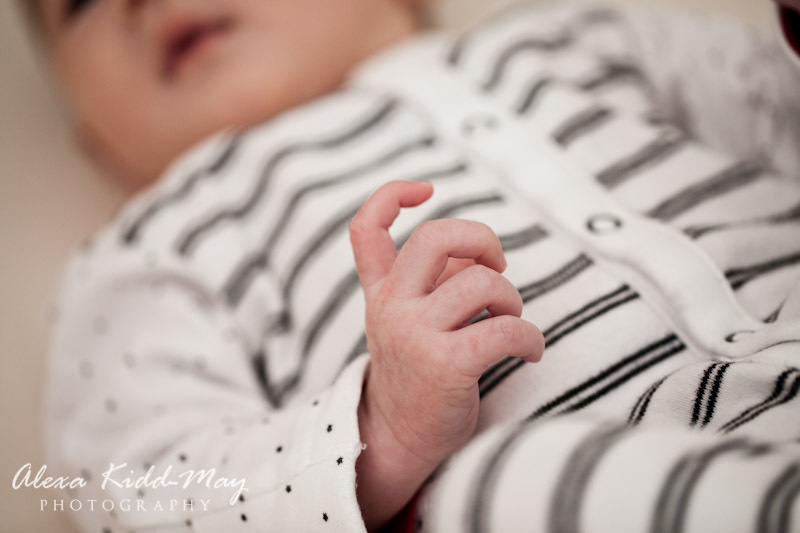 I was equally delighted when she ordered a beautiful storyboard frame to showcase a selection of her favourite images from our baby photography session. A great set of images Alexa,you should be really proud of this set.